GSMA announced Mobile World Congress Americas will make a debut on September 12-14 2017 in San Francisco. More than 30,000 professionals and 1,000 exhibitors from across the mobile industry are expected to be apart of this grand event. The event is focused on bringing together GSMA mobile operator members, the wider mobile industry and the development community to drive commercial mobile services for underserved people in emerging markets. Appstem is a full-service mobile strategy, design and development agency focused on creating apps that serve a purpose. 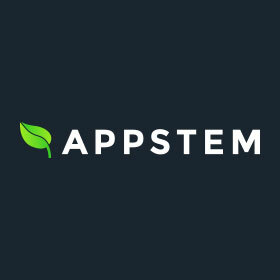 Based in San Francisco, Appstem has delivered over 200 apps with a team of experts specializing in strategy, QA, development and UI/UX design. Their clients range from leading brands like Tesla, Enterprise, and Johnson & Johnson; to high-growth startups like DUFL, Hubbub, and employee channel. 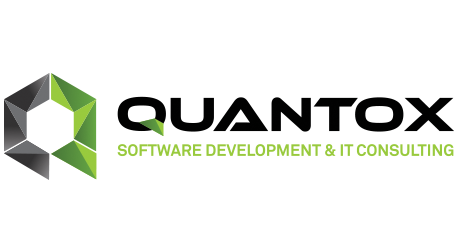 Quantox technology is software development company with more than 160 in-house developers located in 3 offices in Serbia. They offer technical expertise combined with huge experience in creating native mobile apps for Android and iOS devices. With over 30 people working in their mobile division, they are confident to handle any of your programming needs. 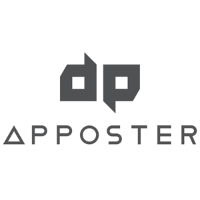 Apposter defines itself as Application aggregator for Smart Media Device, Developer and distributor, UX design, Local Agent Business and Mobile Application Portal service. TechAhead is a mobile consulting, design and development company. They are famous for creating dynamic, interactive, and user-focused mobile applications for partners on iOS and Android platforms. TechAhead has diligently positioned itself as a leading developer of mobile applications with specialization in iPhone / iPad Application Development, Android Application Development, Open Source ( LAMP) Development, iOS Application Development, UI/UX Design, Xamarin Cross-Platform Development. They provide end to end solution, taking care of your apps after delivery support and maintenance. 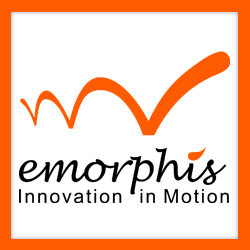 Emorphis is a team of innovative technologists, entrusted as technology partner by several renowned global enterprises. They provide strategic consulting and development, thought leadership and co-creation of revolutionary solutions for The Web, Mobile, IoT and Cloud Computing. Their focus areas are Enterprise Mobility, IoT, Blockchain, Financial Data Research, Big Data, e-Commerce/m-commerce and custom Solutions for Retail, Insurance, Hospitality, Education & Healthcare Domain. Let’s be a part of this grand event and find the right mobile app development partner.